How to Use Ginger as an Anti-Inflammatory. You can use ginger internally and externally to treat inflammation. 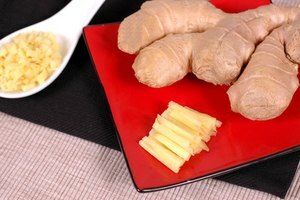 You can ingest ginger in various forms, and a ginger poultice may be effective in relieving pain associated with arthritis and sporting injuries. You can make the poultice at home. Eat or drink ginger products to help reduce inflammation. Ginger is said to be an effective anti-inflammatory, even when used in small quantities. 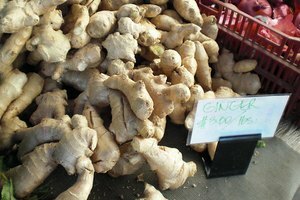 Ginger is extremely popular in many ethnic dishes. You can ingest it in tablets or capsules, as a tea or as an extract added to beverages. You can also chew the root, although it is quite bitter. Make ginger poultice at home by mixing ginger powder with warm water. These two ingredients will create a paste when blended together. Use a wooden spoon to mix the powder and water together in a glass bowl, as you will need to be able to heat the contents of the bowl. Add about 1/2 cup of extremely hot water to the bowl to heat up the poultice. Dip the pieces of cloth or linen in the bowl, and then apply the poultice directly to the area of the body that is inflamed. Massage the poultice into the inflamed areas of the body. Report any side effects you may experience from your use of ginger to your doctor or primary-care physician. Some side effects, though relatively uncommon, include rashes, itching, swollen areas of the mouth and throat and unusual bleeding. More common side effects include headaches, heartburn or general indigestion, diarrhea and nausea, and they generally do not require a doctor's consultation. Discuss your planned use of ginger as an anti-inflammatory with your doctor. You should exercise caution using ginger if you have diabetes or low blood sugar, heart disease or any other heart-related condition. Also consult with your doctor if you have gall-bladder problems, or if you are pregnant or attempting to become pregnant. 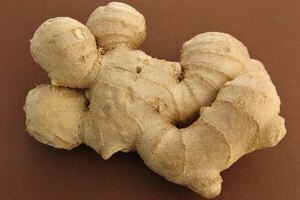 Be careful when combing ginger or other herbal remedies with traditional medications, as such drug interactions have not yet been thoroughly researched. Avoid unpleasant allergic reactions. 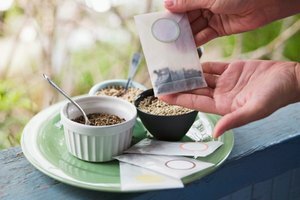 If you have allergies to other types of herbal medicines, organize an alternative-treatment plan with your doctor.